Advertise Your second-hand articles! 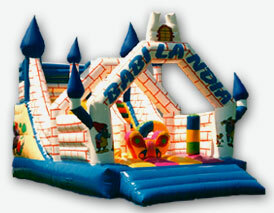 If You have an Essegi second-hand inflatable game and You want to resell it, contact us and we will enter Your free advertisement in this page. Copyright © 2008 Essegi snc. All rights reserved.